Make your own polished rocks for setting into metal wire wrapping, or just for admiring. 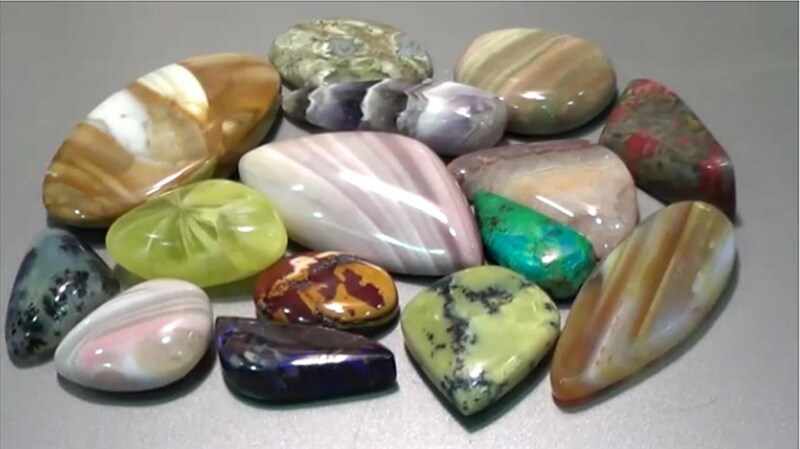 In this class you will learn how to cut and polish rocks into beautiful pieces using the lapidary equipment at the studio. Bring your own rocks or use some the instructor will bring. A $5 materials fee is payable to the instructor.